More than a supplier, we are your trusted and BBB A+ Accredited consultants. We are here to personally answer your questions from 8:00 AM - 5:00 PM Eastern. If you don't see what you're looking for, request a quote! Our customer service is unparalleled in the industry. We offer standard, hard to find, custom configuration, and specialty Made-to-Order (MTO) quality components at great prices and delivery time-frames. 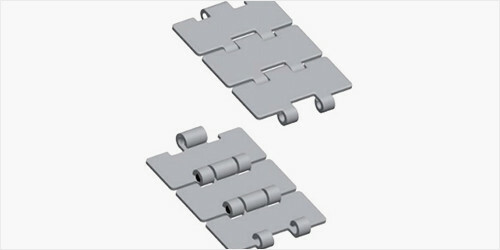 We are a factory-authorized distributor for all types of industrial drive components. All orders are shipped promptly, direct from the stocking warehouse nearest you. Winners of the Veteran Reserve Support Award! 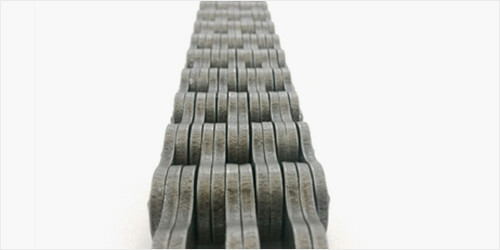 USA Roller Chain & Sprocket (USARC) is a 100% Woman owned S-Corporation serving as a distributor of industrial drive components and other roller chain, bearing, sprocket, and conveyor application components. We represent an extensive list of quality manufacturers and their products, including Made-to-Order (MTO) products specifically designed and engineered to our customers' specifications. John, Cider Master Old Cider Mill & Gift Shop Bat Cave, N.C.
USA Roller Chain is the premier supplier of industrial drive components, including roller chains, bearings, sprockets, and conveyor application components. 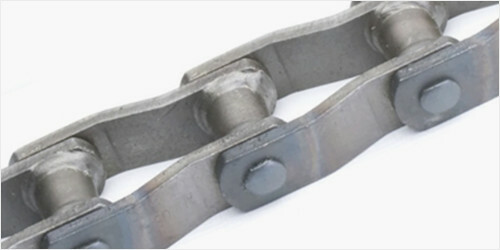 Our selection of industrial roller chains for sale includes products from a huge number of manufacturers, curated for quality and value. 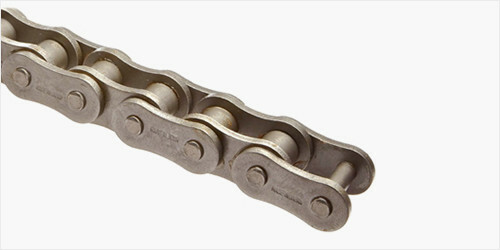 Need an ANSI roller chain? All our products exceed ANSI certification requirements. We offer three lines, from economy to premium. You won’t find products from the low end of the market in our store. Our economy line beats our competitors’ mid-range lines in quality and value! Here you’ll also find prices that beat 90 percent of the market plus unparalleled customer service better than 100 percent of our competitors. Have specific needs for rare parts? 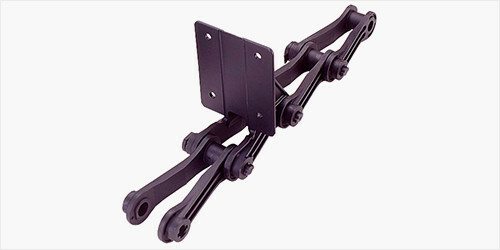 We offer everything you might need: standard, hard-to-find, custom-configuration, and made-to-order (MTO) solutions. Along with our curated quality, our pricing, service, and selection are the reason for our A+ BBB rating! Our expert staff is on hand and happy to answer any and all questions via phone or email. Our story speaks for itself. 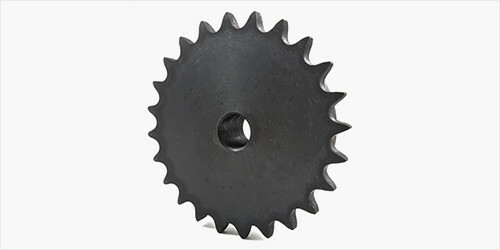 We started as a small cottage business selling power transmission components locally and grew into an international supplier of drive chains and sprockets and other drive components. The secret to our success? We think it’s our honest, moral stance and dedication to treating our customers right. We’ll never sell you anything beyond your needs. 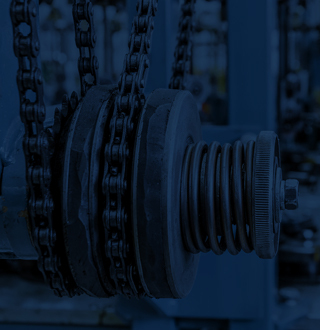 Buy industrial drive components from USA Roller Chain and find out how we earned a perfect BBB rating!